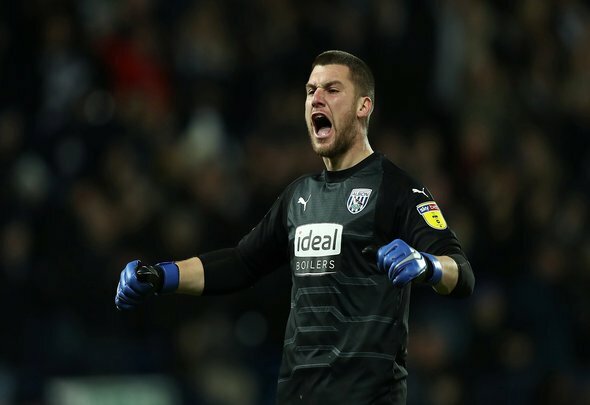 Goalkeepers know that any error they make is likely to end in the opposition having a goal scoring opportunity and that is exactly what happened to West Brom’s Sam Johnstone against Middlesbrough on Saturday. His mix up with Gareth Barry led to George Saville finding the back of the net and it is quite clear where the fans are laying their blame at half time against Tony Pulis’ men. The goalkeeper has been slaughtered on Twitter and quite frankly he has no excuses which he can call upon. He has to take the blame and prove to these supporters that he has what it takes to lead the club to success from the back. He has been a pretty solid performer for much of the season and so it is a little surprising to see fans hammering his overall performances this season but as a goalkeeper, it is the errors rather than the saves which stick out in people’s minds. This has done him no favours and he appears to have a long way to go to earning the trust of the Hawthorns faithful any time soon. Another Sam Johnstone masterclass. Can the Villa recall him? As inevitable as night following day ??? ?